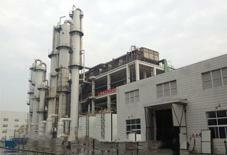 SL TEC has close to ten years experience in formaldehyde production technology based on silver contact process(or silver catalyzed process). 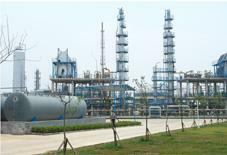 A lower methanol consumption, higher formalin product concentration, high export steam capacity and ease of operation are our features, which makes it the best technical and economically viable solution. Every unit operation incl. 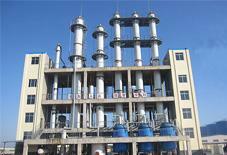 methanol evaporation, catalytic reaction, absorption, off-gas treatment has optional design to at best satisfy the customer’s needs.